Salam. Mcm mane nak contact president kelab memanah ni? 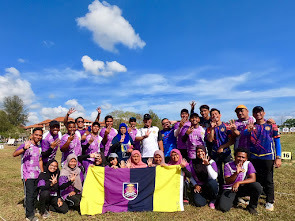 i wawnt to join uitm archery club. i one of the uitm pahang student, frehman, part 1.
how can i join the club..? ?